Tongue cleaning has been around since ancient times in India. Ayurveda, the Traditional Indian Science of Medicine, recommends cleaning the tongue as part of your daily self-care regime to remove ama, toxic debris that builds up in the body. 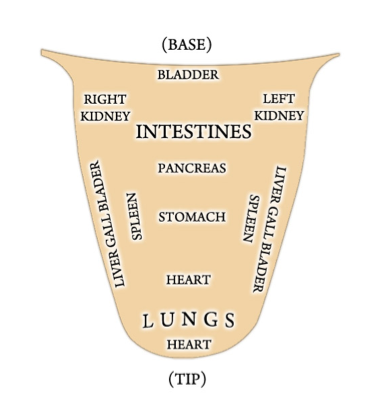 During sleep when the body is resting, the digestive system works to detoxify itself. These toxins are deposited on the surface of the tongue via the internal excretory channels, and are responsible for the coating usually seen on the tongue first thing in the morning. Tongue scraping has found it’s way into Western society as folks discover the benefits of cleaning the tongue every day.